Arguably, one of the most stressful time periods during the small ruminant production cycle is the preparation and care of newborn lambs and kids. 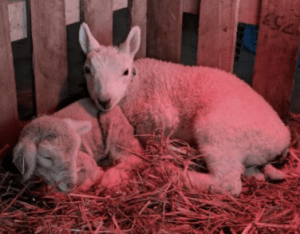 As much as we would like for the lambing and kidding process to go off without a hitch, there is always the chance that you may have to intervene. 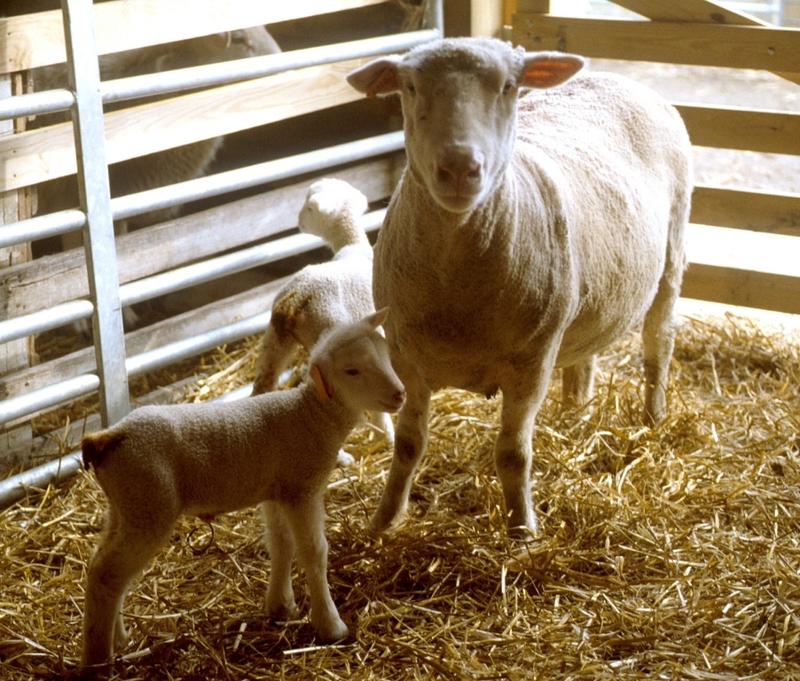 Thankfully for producers, we have a team of experienced OSU extension educators that can provide helpful tips to make your lambing and kidding season a success. On Monday, March 25, 2019 from 6 pm – 9 pm, producers will have the opportunity to tour a pasture based sheep operation in conjunction with a series of talks outlining how to prepare and manage your flock and herd for lambing and kidding season. To begin the event, the farm host, Mr. Eric Rubel, will give a quick farm tour outlining his management practices followed by a delicious lamb meal. Following the meal, Tim Barnes will present on dystocia recognition and assistance. Using a hands-on birthing simulator, Tim will walk participants through various scenarios and provide tips on how to assist in each birth. Following Tim’s presentation, Christine Gelley will share tips on newborn care. Following a difficult birth, newborns will require a bit more attention and knowing what to provide during this time period is key. To top off the evenings event, Dan Lima will finish with how to feed ewes and does. After birth, female nutritional requirement change drastically. Knowing how to properly provide for your flock and herds during this time period is crucial. For those interested in more information about this event, be sure to view the attached flyer. Please note that the workshop is limited to 25 participants. Registration is on a first come first serve basis and can be made to Dan Lima at 740-695-1455 or by email at lima.19@osu.edu. We hope to see you there! Posted by Braden Campbell at 8:00am January 23, 2019 Posted in Events and tagged Events. Bookmark the permalink.